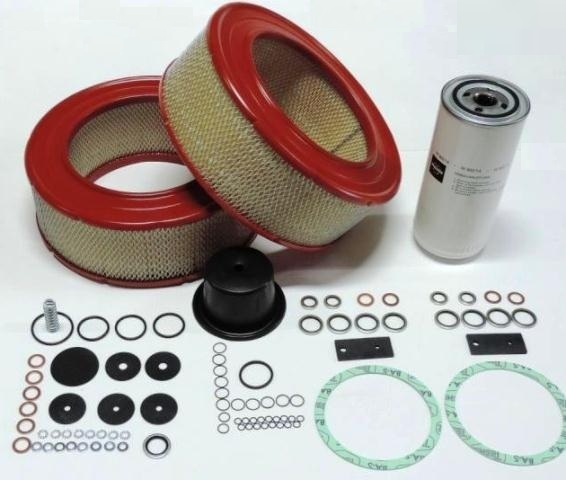 We have an entire range of compatible kits for ordinary and extraordinary maintenance of oil-free Z series compressors. 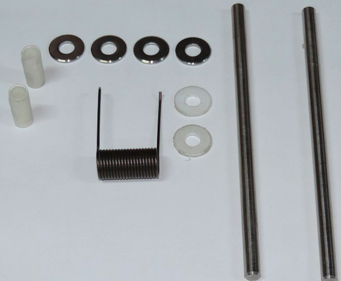 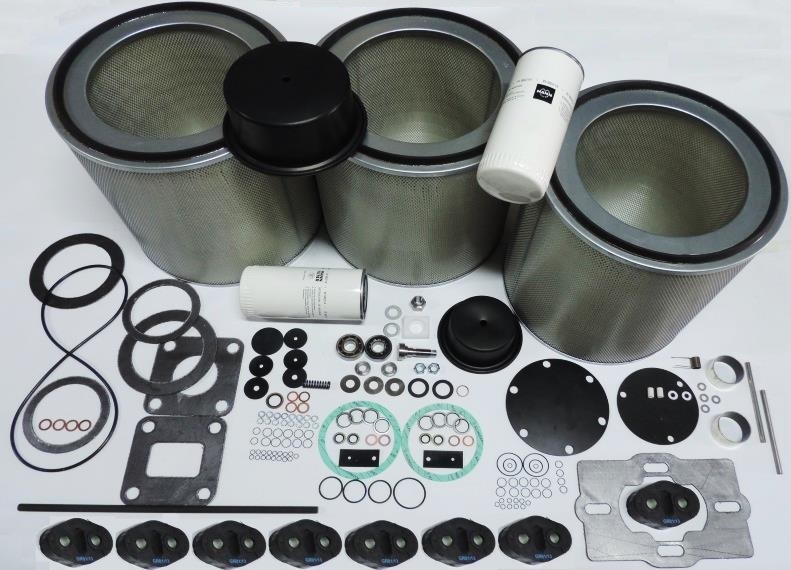 4000, 8000, 16000 h maintenance kits, cooler kits, overhaul kits. 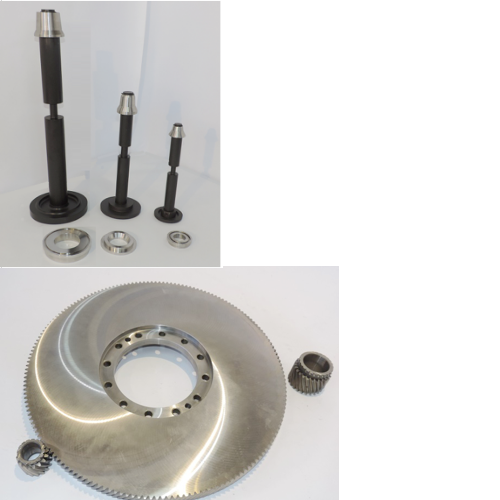 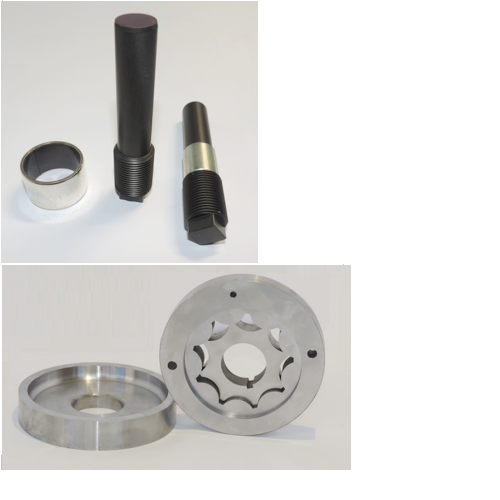 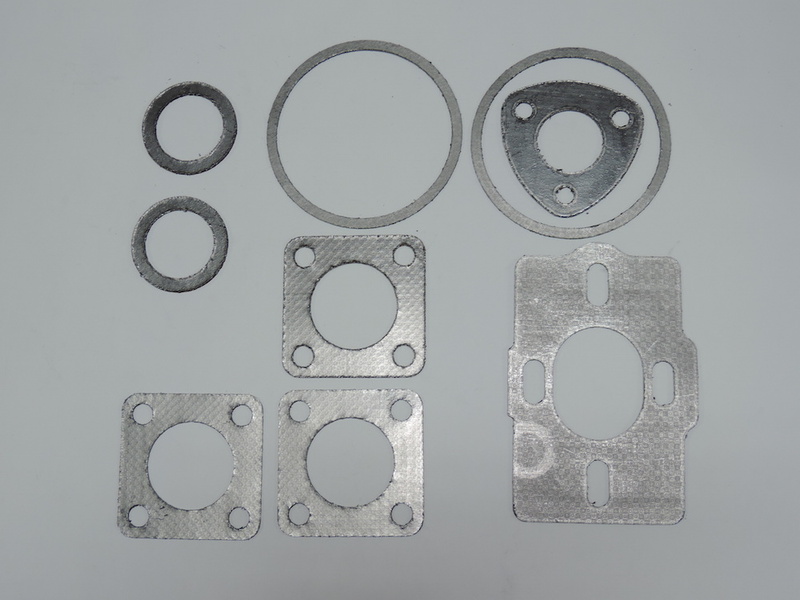 We can provide solutions for your needs on ZR 3, ZR 4, ZR 5, ZR 6, and ZT18 to ZR900 compessors. 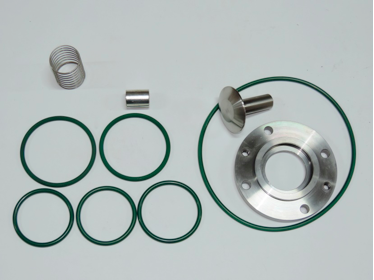 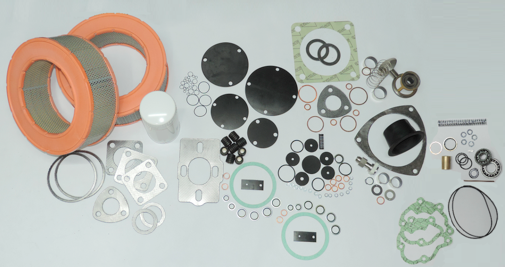 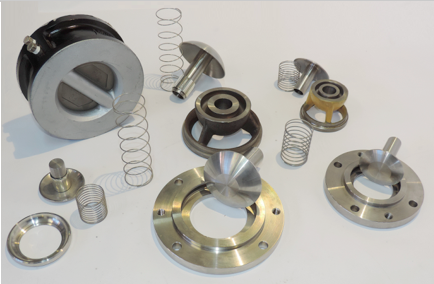 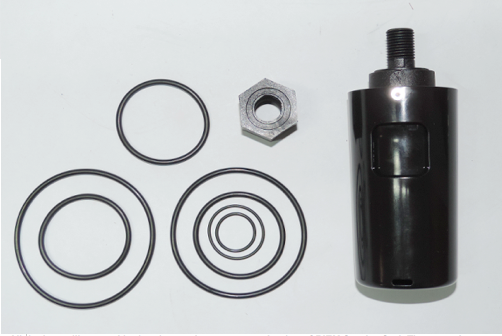 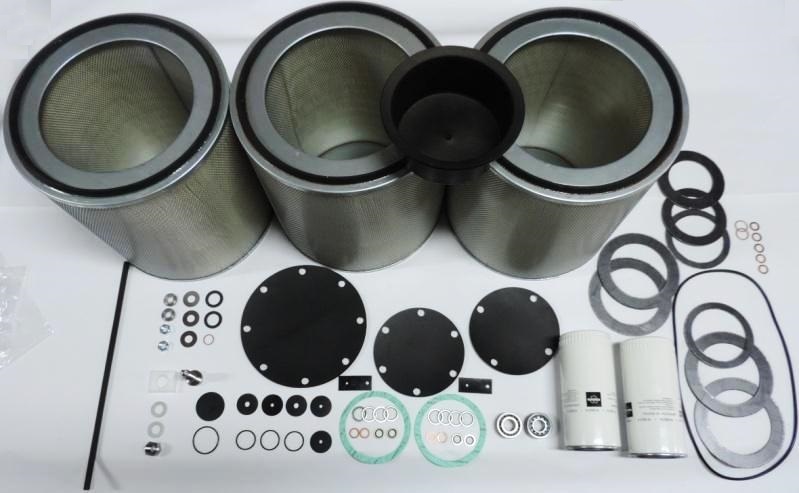 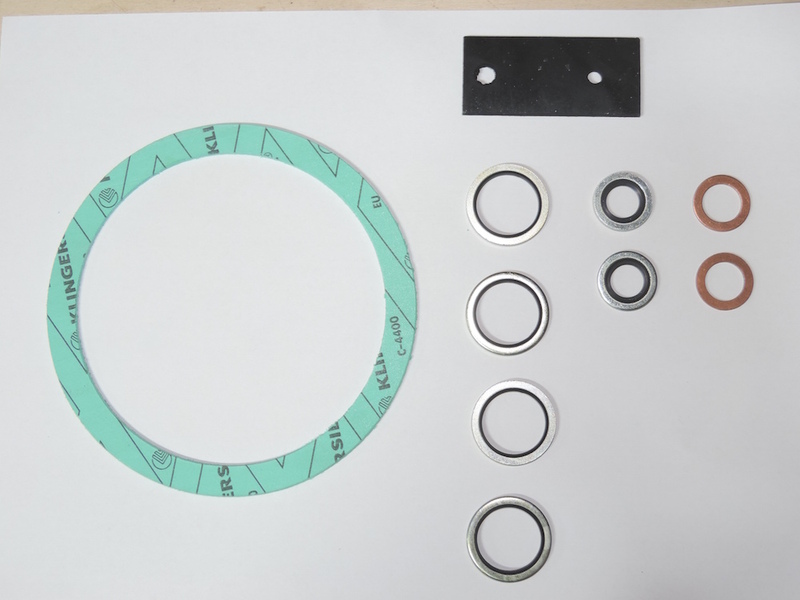 We produce spare parts like pistons, inlet valves, oil pumps and other items for all the Z series compressors.